We teach classical yoga, which takes a holistic approach to strengthen and harmonise the body, the mind and the soul, so that we can achieve our goal of a healthy body, a balanced mind and inner peace. Yoga helps remove inner obstacles and gives us the fortitude to stay cool, calm and collected when confronted with the everyday challenges of modern life. A great sage and yogi of India and the inspiration behind the international Sivananda Yoga Vedanta Centres. 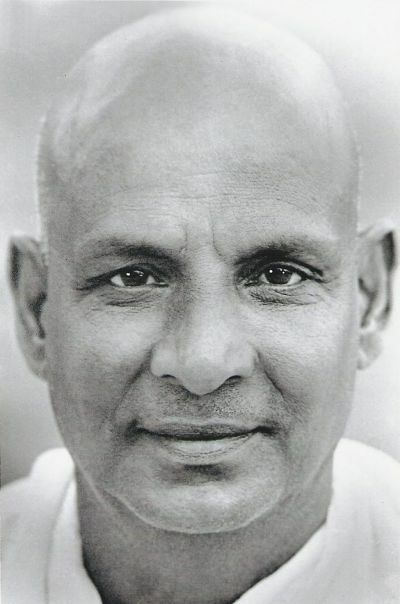 Swami Sivananda served many years as a physician before renouncing worldly life. He lived for more than 30 years as a renunciant in Rishikesh, located on the banks of the Ganges in the foothills of the Himalayas. There he established the Divine Life Society and trained an entire generation of recognized yoga masters. He wrote more than 200 books and his teachings continue to inspire people around the world. A world-renowned authority on yoga. He was sent by his teacher Swami Sivananda to the West, where he founded the international Sivananda Yoga Vedanta Centres in 1957. As an untiring activist for world peace, he made symbolic peace ﬂights to the world’s troubled spots (Northern Ireland, Middle East, the divided Berlin, etc.). He was a highly regarded master of Hatha and Raja Yoga, and author of the classic textbooks The Complete Illustrated Book of Yoga and Meditation and Mantras. 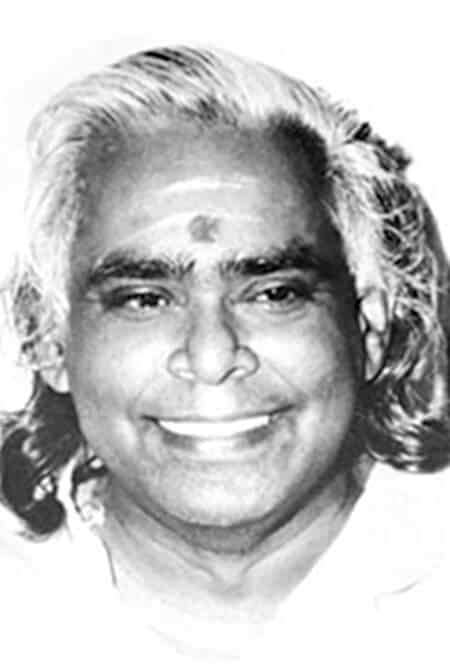 Swami Vishnudevananda summarised the wisdom of yoga in five basic principles which promote physical, mental and spiritual health. Yoga asanas enhance the flexibility of the joints, muscles, tendons and ligaments and stimulate circulation. Flexibility and strength of the spine keep the body youthful. Yogic breathing connects the body to its battery, the solar plexus, which is an enormous storehouse of energy. Stress and depression can be overcome by breathing more deeply and with increased awareness. If the body and mind are subjected to constant overload, their performance suffers. Yoga relaxation techniques not only help to relieve existing stress symptoms (like muscle tension and breathlessness) but also help develop resistance against external stress factors. A vegetarian diet is healthy, natural and simple to prepare. It is digestible and easy for the body to absorb. It consists in proper food choices which have the most positive effect on body and mind, at the same time causing the least harm to other living beings and the environment. Are the keys to peace of mind. By controlling the mind, we can eliminate negative thought patterns and experience inner peace. Our life today is full of rush, stress and irritability. By applying the universal principles of yoga you can gain mental balance, better sleep and a new vitality. Meditation improves your concentration and enriches your life with a new creativity. You are welcome to visit on your own, with a friend or bring the entire family. Enjoy the fresh air, green meadows, quiet forests, medicinal plants along scenic foot-paths, sparkling brooks and pristine lakes. Everybody in our staff team is dedicated to a practical yoga life style, and we are looking forward to being of service to you during your stay. 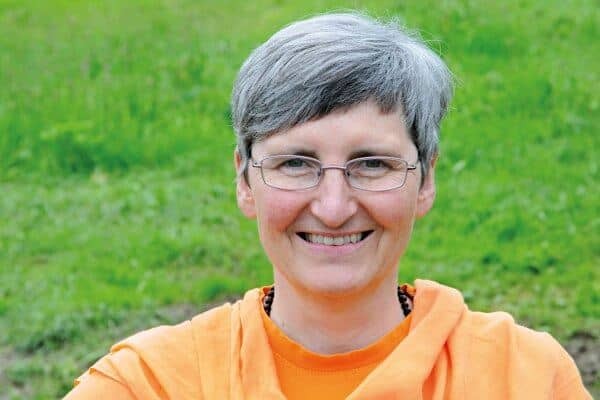 Yoga Acharya, is a senior disciple of Swami Vishnudevananda and director of the European Sivananda Yoga Vedanta Centres. 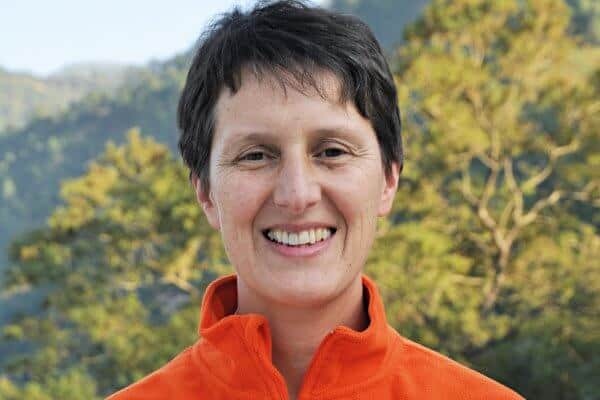 She founded the Sivananda Yoga Retreat House in 1998. Intensive practice and over 45 years of teaching experience. 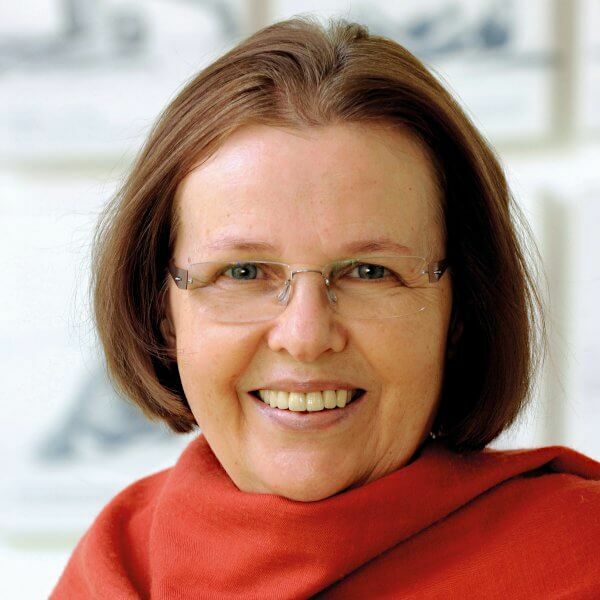 She is the author of a commentary on the Yoga Sutras of Patanjali and The Inner Path. 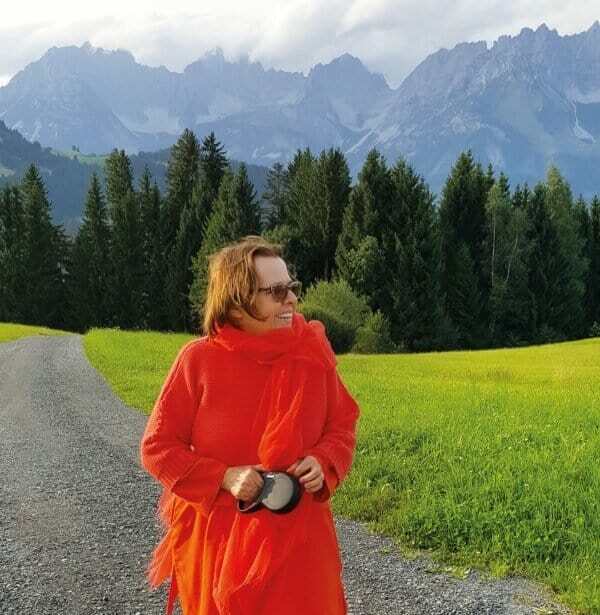 Yoga Acharya and senior disciple of Swami Vishnudevananda, has taught at workshops and Yoga Teachers’ Training Courses around the world for many years. He is a dynamic, precise and knowledgeable instructor. 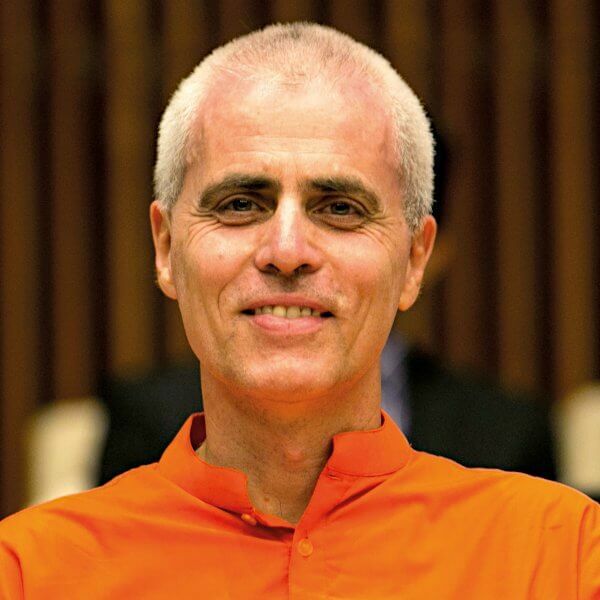 He is the author of Sivananda Beginner’s Guide to Yoga and Yoga – Your Home Practice Companion. Swami Ramapriyananda is a disciple of Swami Vishnudevananda and director of the Sivananda Yoga Retreat House. She is a very experienced teacher. 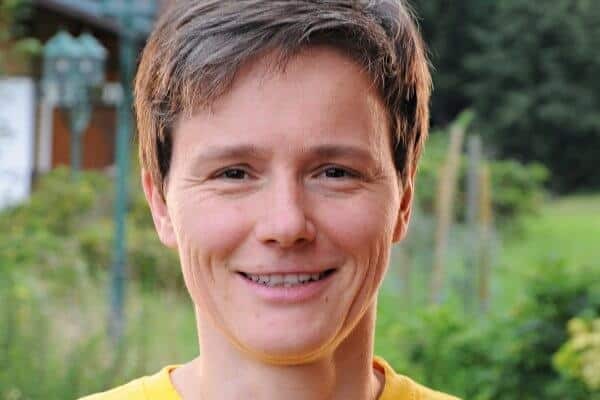 Swami Vidyananda is co-director of the Sivananda Yoga Retreat House, director of the India department and the programmes in Mittersill, Hohe Tauern, Austria. Swami Annapurnananda is a staff of long standing with expertise in the yogic-vegetarian diet. She teaches with relaxed and joyful manner. Narayani has an excellent asana practice and demonstrates and teaches with ease and detail. Her area of expertise is healthy vegetarian cooking. 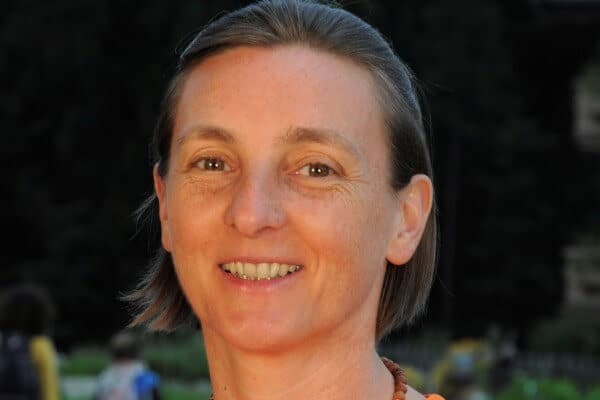 Saraswati is an inspiring yoga practitioner, translator and enthusiastic yoga teacher. She is responsible for the yoga shop and the Retreat House reception. Vishnupriya supports the Retreat House with organization and administration. 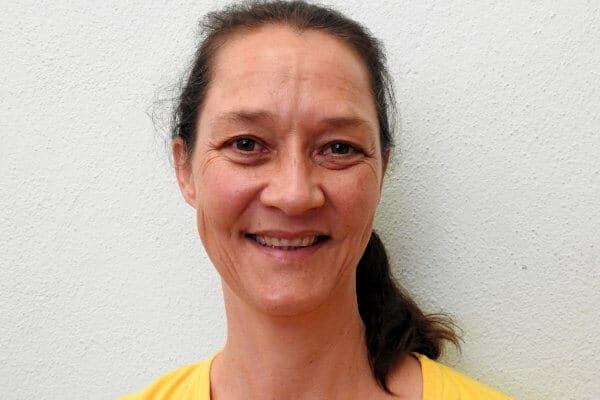 Her yoga teaching is characterized by patience and love for detail. Mahadev, originally from Spain, is a popular yoga teacher and amiable guide on the Yoga and Mountain Magic excursions. Pushpa is a young staff who is warm-hearted and enthusiastic. Mirabai helps out at the reception and in the office. She teaches very calmly and with precision. 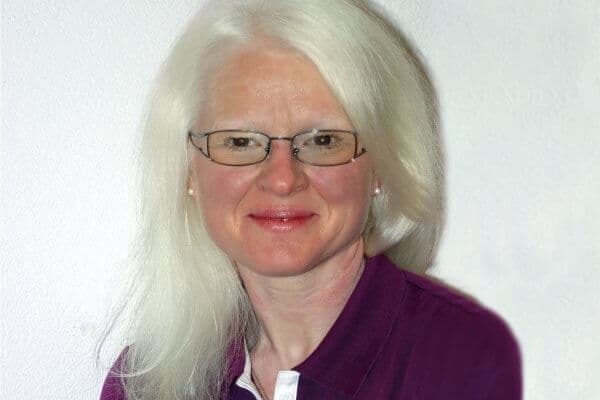 Aloisia Wakolbinger is a certifed masseuse and massage therapist. 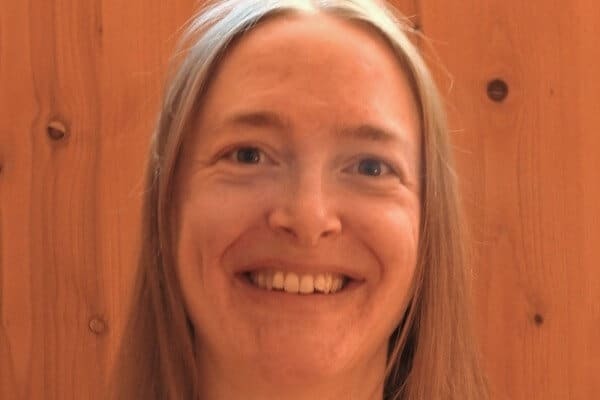 She offers classical massage, foot reﬂexology, shiatsu and craniosacral therapy.